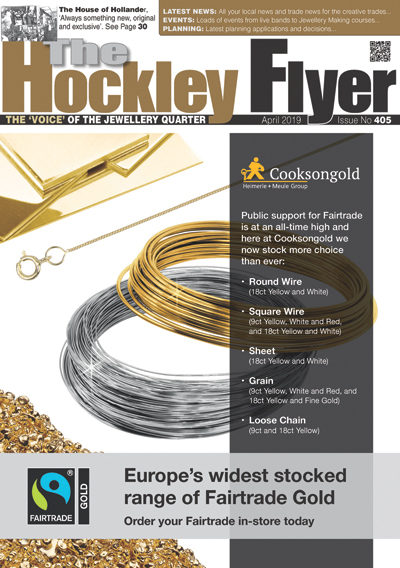 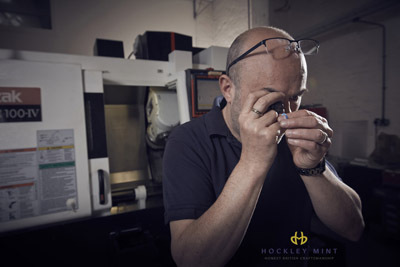 British jewellery manufacturer Hockley Mint announces the launch of its ‘Inside Hockley Mint’ series – a digital project designed to introduce the business’ full service offering and the team behind its high-quality British manufactured jewellery. 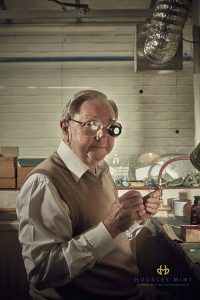 The innovative project takes retailers and customers through the doors at Hockley Mint’s Birmingham premises, showcasing its expertise and workmanship with a photographic series of staff in their working environment. The images were captured by renowned British photographer Coneyl Jay, and cover the breadth of Hockley Mint’s operations, from its Casting floor to CAD studio and beyond. 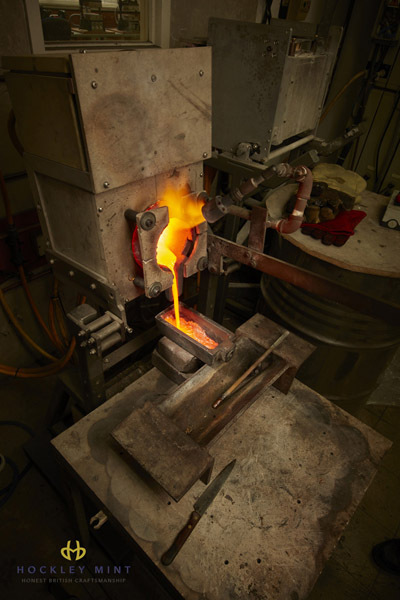 Opening the doors to manufacturing – a part of the trade that often remains anonymous – ‘Inside Hockley Mint’ is a unique glimpse behind-the-scenes and into the roles and skills of more than 20 members of Hockley Mint’s team. 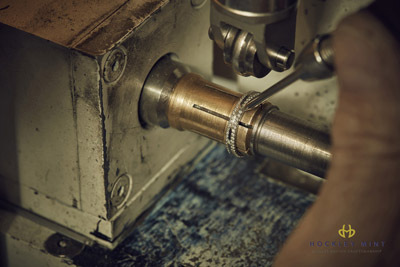 The ‘Inside Hockley Mint’ series launches at www.Facebook.com/HockleyMint and will be available to view on the website: http://www.HockleyMint.co.uk.